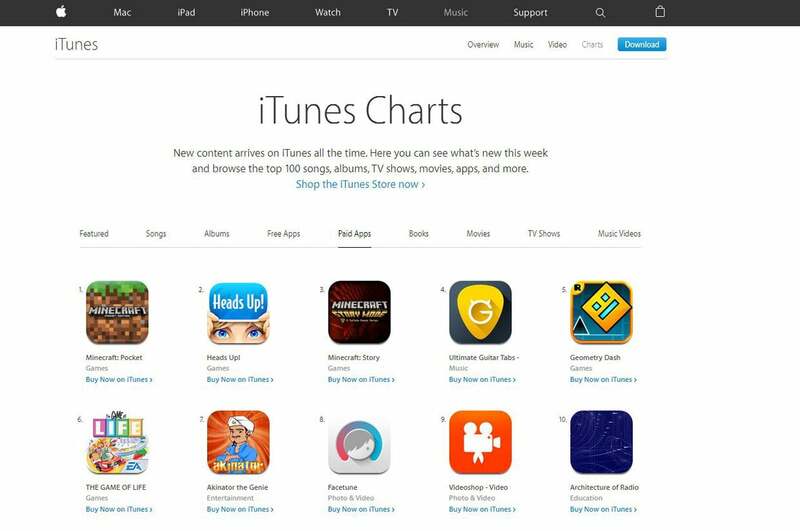 Red offering is off to a pretty solid start, judging by the app’s entry into the Apple App Stores' top-grossing app charts. 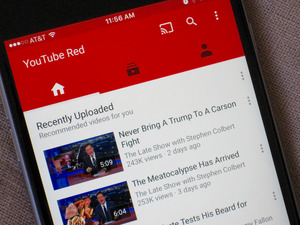 YouTube Red’s free one-month trial period ended for the first wave of its users a few days back, leaving us to wonder if enough of them would be willing to pay to keep their subscription. Well, the initial portents are encouraging. YouTube launched its long-talked-about paid service late last month, giving users the ability to disable ads, access all kinds of exclusive content and features, and stream unlimited songs from Google Play Music, all for a flat $10 per month. Everyone who signs up gets to try the service for free for one month, which in the case of launch-day subscribers ended on November 28. The good news for Google is that a decent chunk of those early adopters appear to have stuck around and are happily forking out the monthly subscription fee. No sooner had the trial period expired for the first wave of users than YouTube began its rapid climb up Apple’s “Top Grossing” app charts in the U.S. (the only country where YouTube Red is currently available). As of this writing, the YouTube app is the number-five top-grossing app in the iPhone App Store, and it’s number 21 in the iPad App Store. 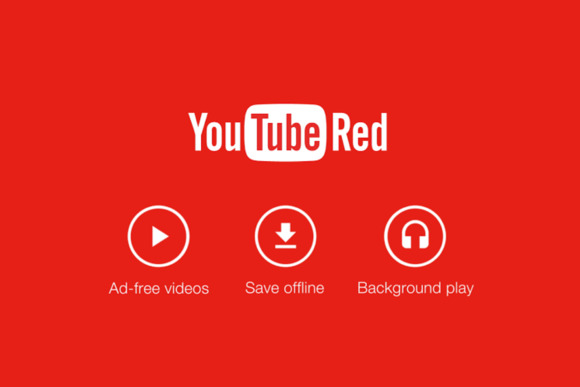 It bears mentioning that the Red subscription renews at a rate of $13-per-month instead of the usual $10-per-month when bought from within the YouTube iOS app. The additional amount is meant to offset Apple’s 30-percent cut on in-app transactions (something many other streaming apps are also known to do). That’s all well and good, but exactly how many people are paying for Red at the moment? YouTube has popped onto Apple's top-grossing apps charts in the wake of its YouTube Red launch. The answer is that there is no definite answer. Our friends over at TechCrunch—which was the first to notice YouTube’s Red-fueled emergence as a top App Store grosser—asked a number of people who specialize in app analytics, and they all gave greatly varying estimates. 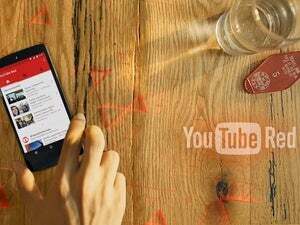 Where Ukrainian app developer Readdle’s marketing head, Denys Zhadanov, estimates that YouTube could be making anywhere between $70,000 and $100,000 per day through the sale of Red subscriptions from within its iOS app, app analytics firm Sensor Touch believes that the figure could be as high as $300,000 on the iPhone and $50,000 on the iPad. In other words, we are looking at anywhere between 5,000 to 27,000 paid signups daily. But what about Android? YouTube isn’t among the highest-grossing apps in the Google Play Store, which could be down to user apathy, or it could be a sign that a significant chunk of Red’s Android user base comprises existing Google Play Music subscribers who don’t need to pay for Red separately (subscribe to one service and the other is included for free). Why this matters: The online video giant has a lot riding on YouTube Red, arguably its most significant undertaking in a very long time. It’s an attempt on the site’s part to reduce its dependence on ad revenues. It needs a more stable revenue stream (read: subscriptions) as it looks to splurge hundreds of millions of dollars on developing original content in a bid to stave off growing competition. The project appeared dead in the water for much of this year as a section of content creators, dissatisfied with the revenue-sharing terms being offered to them, simply refused to sign up for it. It got to a point where people began discussing the possibility of an open revolt by these malcontents. While almost all creators (save for a notable few) have since signed up and YouTube now appears to have everything under control, things could get pretty bad pretty quickly if Red were to fail.